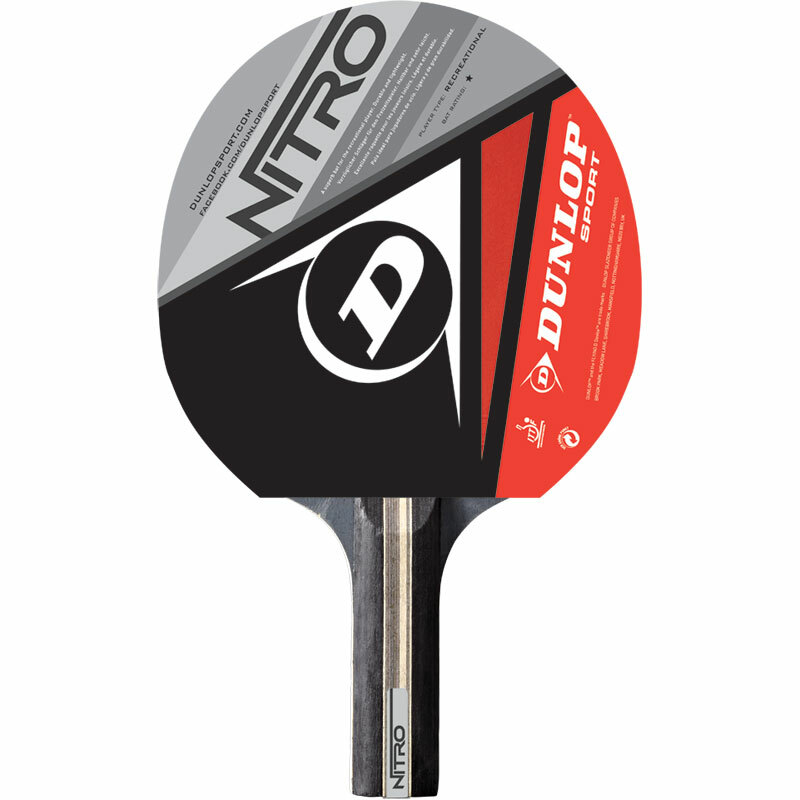 The Dunlop ® Nitro Power Table Tennis Bat is a superb bat for the recreational player and is durable as well as lightweight. Excellent quality bat at a very good price. The bats are used for our Scout group and their families at our various camps and have proved a winner with all age groups and abilities.